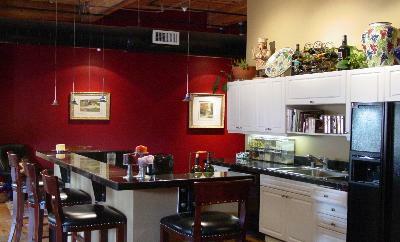 The 6-story, 32 unit building is a renovated warehouse in a prime location. Just steps away from Union Station, the Pepsi Center, Cherry Creek Bike Path, restaurants, stores and more, there is always something going on. 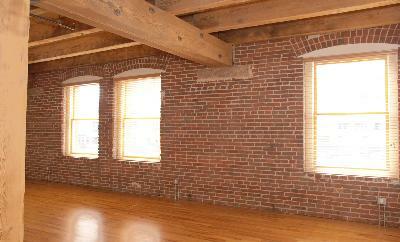 Franklin Lofts have a true traditional look with heavy timer construction and exposed brick and beams. 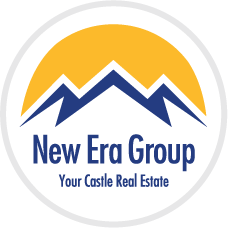 Solid oak wood floors, maple cabinets, granite counters, Jenn-Aire appliances and beautiful antique doors are found throughout. 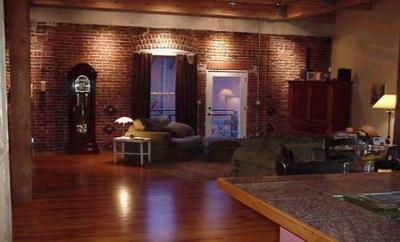 Great mountain views and lots of natural light come with the abundant windows. 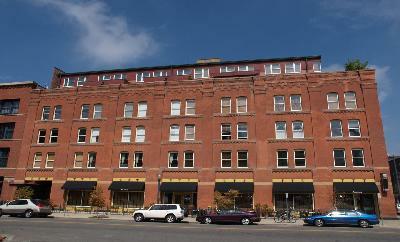 Balconies and underground parking spaces are available.